You'll be guided by Rachel who will show you how to make 3 notebooks or journals from scratch. So you can doodle to your hearts content. They'll be perfect for doodling, sketching, listing or giving as gift! No experience is required and it's BYOB. A really nice way to meet new people or catch up with friends and family - while making a gift for yourself or a loved one. 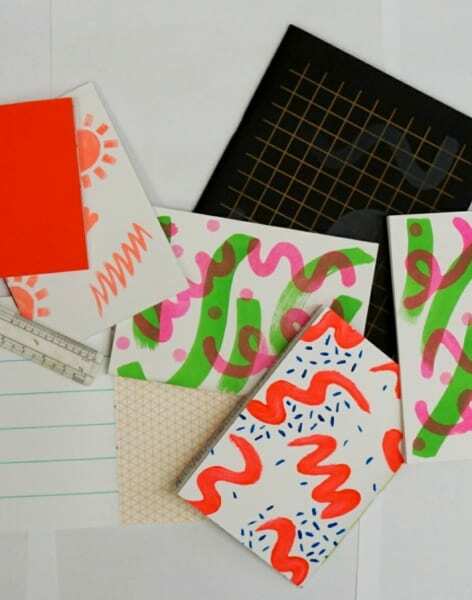 You'll learn the bookbinding process (pagination, folding, collating, binding), be shown how to use specialist bookbinding equipment, learn about risography and will leave having created 3 lovely notebooks, diaries or journals with your hands. 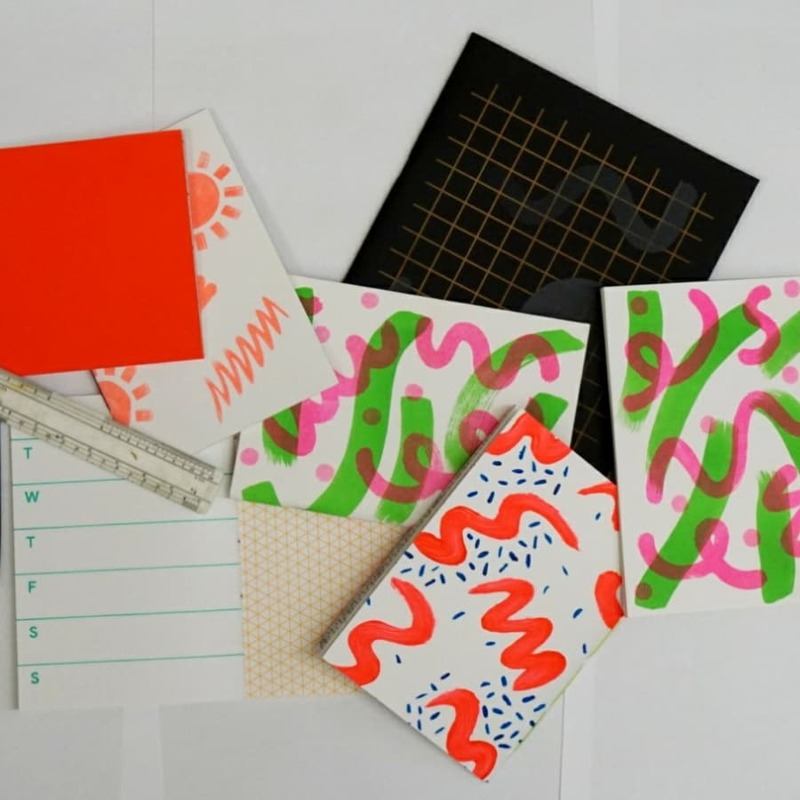 Rachel is a lover of sketchbooks, notebooks, design and risography. Her business produces graphic design and artwork. M.Y.O is lucky to have her for this class. I had lots of fun learning a brand new skill. Everyone was really friendly at re-creation from arriving to leaving. Went away with some lovely notebooks! What'll happen on the day / what's included? 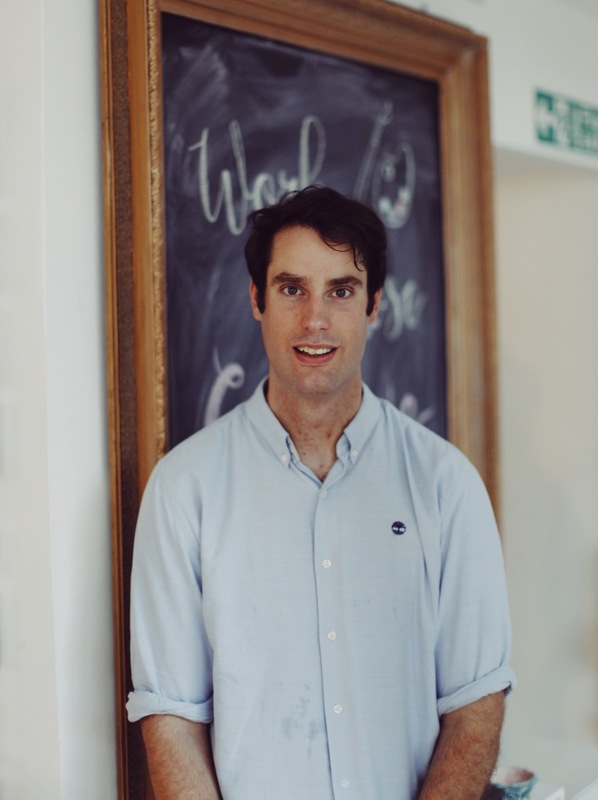 - Diana and Sam will give you a quick tour of the studio and creative library. - Rachel will then guide you through the notebook making session and you'll make at least 3 notebook from scratch. You'll be able to use pre-printed covers for your notebook or journal, or design your own with paint. - All the materials, guidance and equipment you need are provided - don’t you worry! - The event is BYOB (bring your own alcohol / beer / wine), so feel free to bring some. We’ll provide the glasses.